What started out as an adventurous idea in the minds of our co-founders has since surpassed all expectations, leading Devialet to become a pioneering force in the future of sound technology. And since Germany is an established global leader in the audiophile market, it's no surprise that some of Devialet's most shining accomplishments have blossomed across the German landscape. It all began with a few awards acknowledging Devialet's never-before-seen technology. And in the years since, a love affair has been unfolding between Devialet's industry-leading inventions and Germany's dedicated, top-notch audiophiles. Phantom sounds a lot bigger than it is. In 2010, the groundbreaking D Premier won hearts and minds at the Munich High-End audiophile show. In that same year, we were crowned with the EISA award for best product. Following those wins, Devialet has come to be known as the most critically acclaimed startup for innovation and excellence in sound technologies. After seducing German audiophiles with our Expert Pro range, we announced one of the first ever brick-and-mortar Devialet stores in Germany's capital, Berlin. We opened our doors in Kaufhaus des Westens, the second largest department store in Europe and a logical home for the release of Phantom, the embodiment of our revolutionary technology and so much more than a speaker. Bringing the best sound in the world to Berlin's luxury-minded clientele was an inevitable step and an important milestone on Devialet's rapidly growing quest to embrace the nation and conquer the globe. 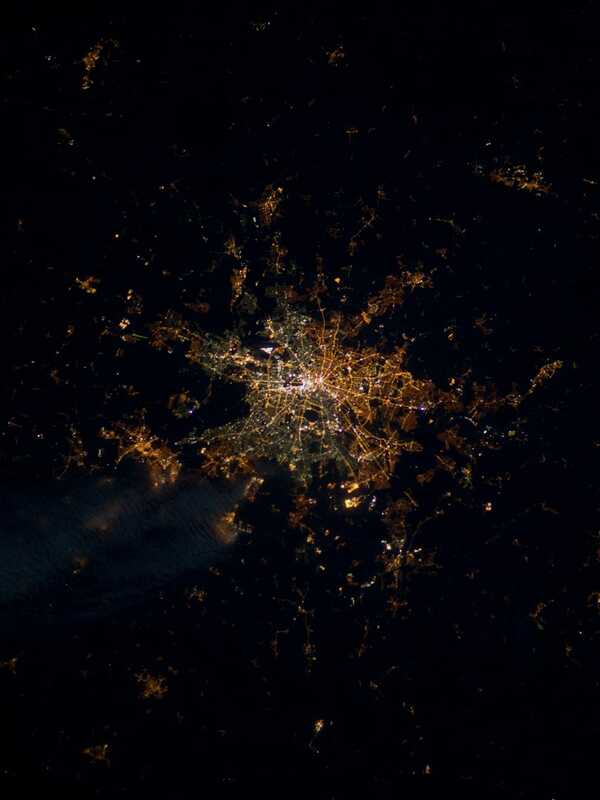 After successfully launching Phantom in Berlin, we've continued our fast-paced expansion throughout the German market. We have launched our German subsidiary with offices in Munich, as well as opening Devialet stores across the country. 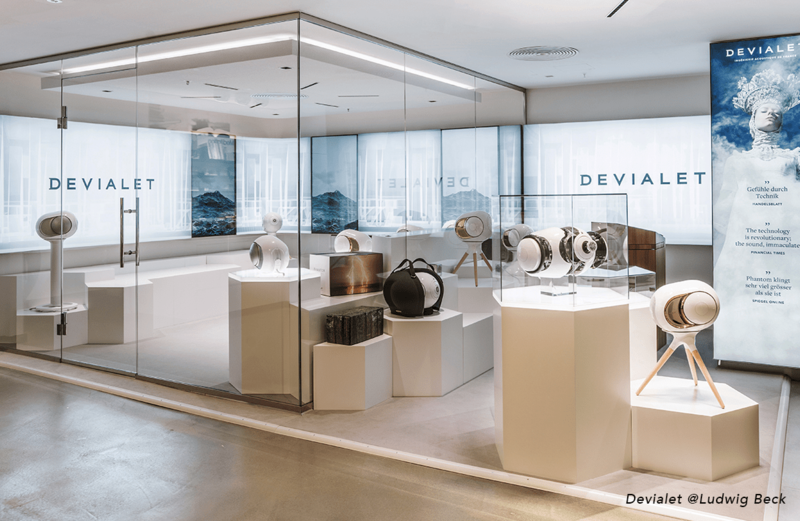 In fall 2017, Frankfurt became home to Devialet's first standalone store in Germany. The city is a European metropolis and one of the most internationally minded cities in Germany, so our location in the heart of Frankfurt's shopping district makes it easy for locals and international business travellers to fall in love with Phantom. Just a few months after winning over Frankfurt, our journey in Germany expanded to include two Munich locations. First, we opened Devialet's doors in the center of the music department at Munich’s iconic Ludwig Beck department store. Located on Marienplatz in the center of the city, Ludwig Beck is a shopping mecca for locals, out-of-town visitors, and tourists from all over the world. And most recently, we introduced our second home in Munich with our store at Oberpollinger, a bastion of luxury nestled in the heart of the Bavarian capital. 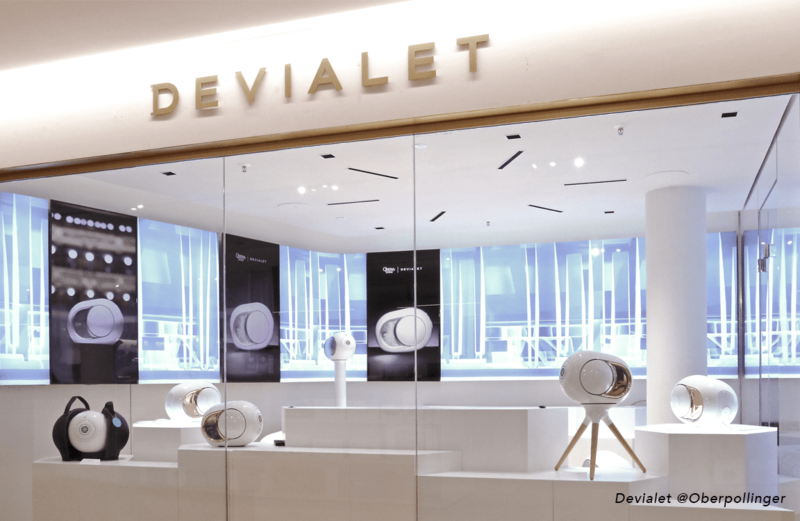 Surrounded by the most prestigious high-end brands in everything from fashion to technology, our Oberpollinger store presents yet another opportunity for Germany to experience Devialet's revolutionary sound. Since those early days, we've continued to build our reputation for critical acclaim and never-before-seen audio technology right here in Germany. We recently won yet another EISA award, this time naming Gold Phantom as the best hi-fi innovation. And our beautiful story is far from over. This is just the beginning for Devialet and Germany... Be ready for more!